If you liked this show, you should follow The YAY Team. WE all want to manifest our dreams and WE all want to create our reality as WE see it so we can live our lives with joy, ease, and grace. 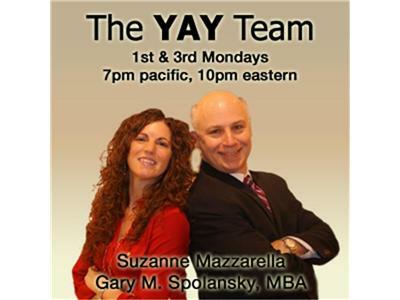 In this episode, The YAY Team will help you to undersand how to create your dreams and have them come true within your reality. It is easier than you think! Join us and find out how.